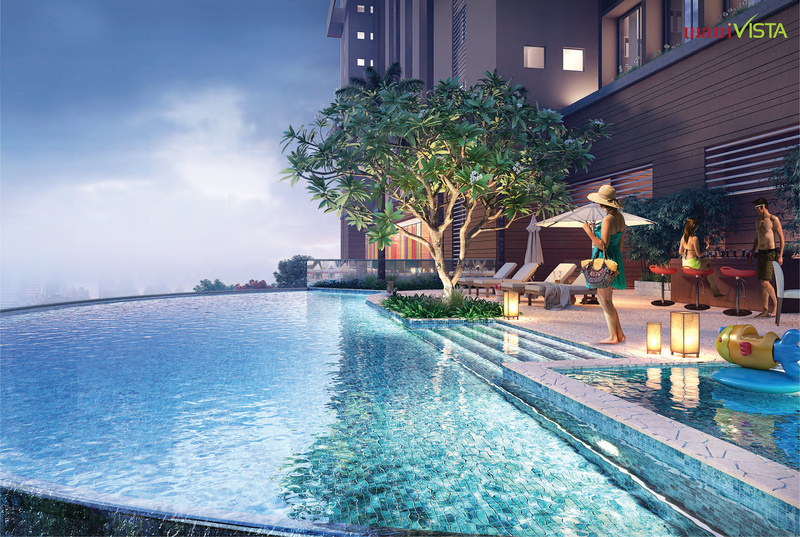 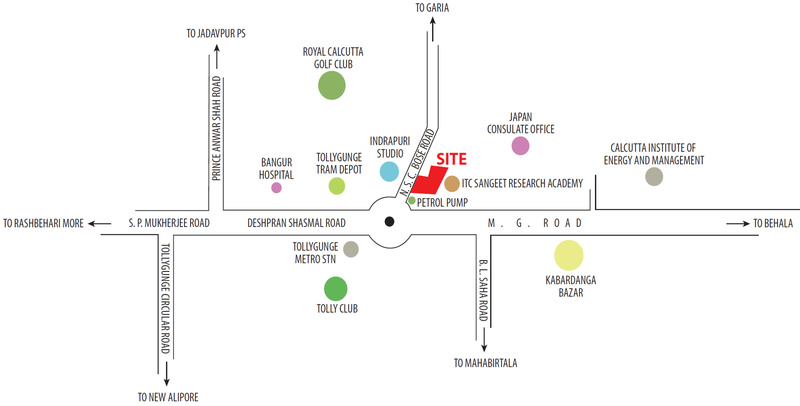 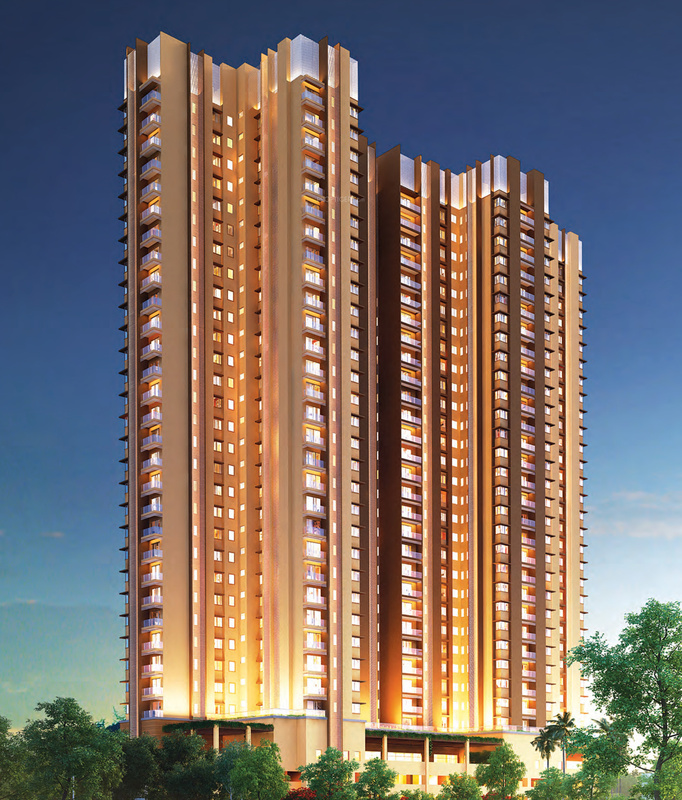 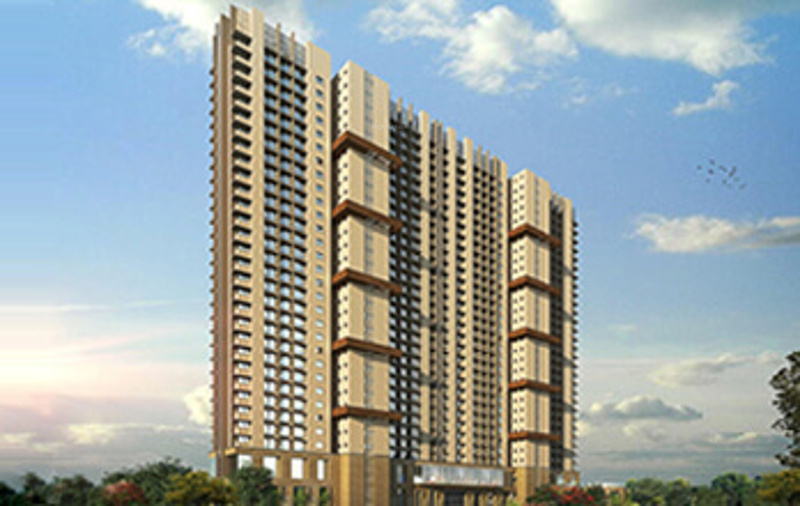 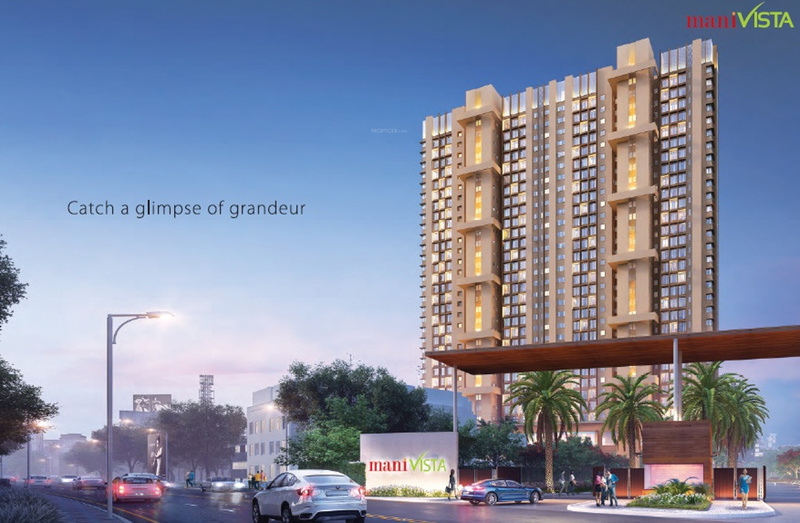 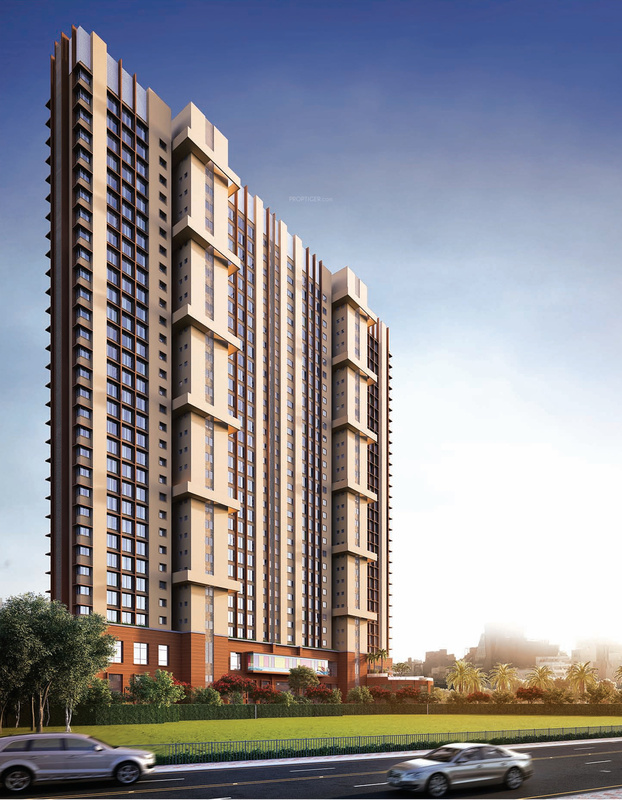 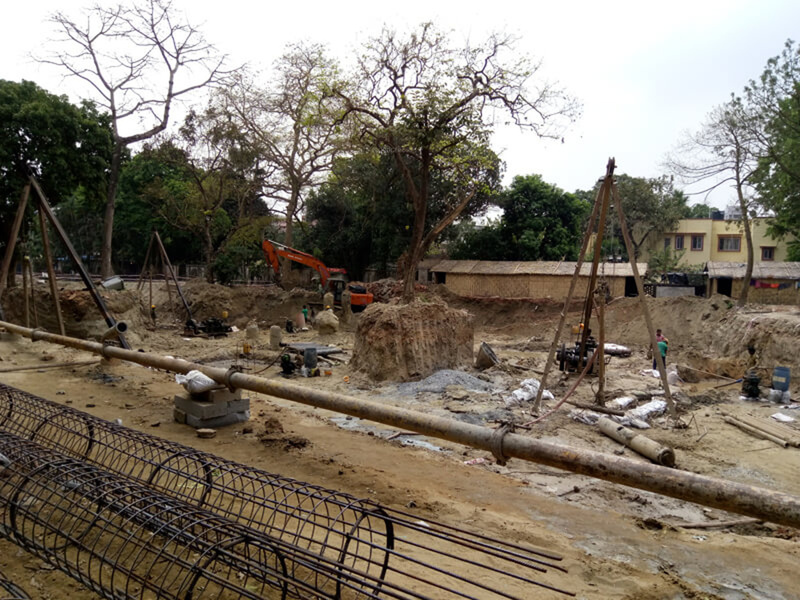 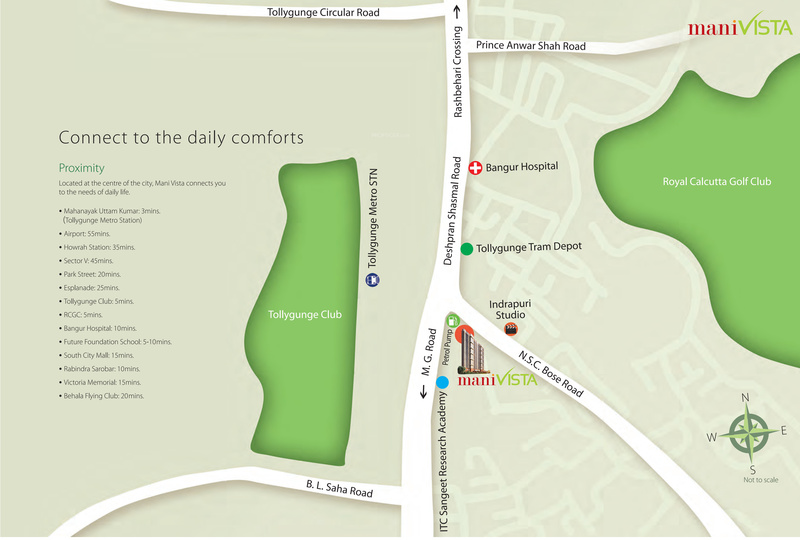 Mani Vista is a new housing project launched by the Mani Group in Tollygunge, Kolkata. 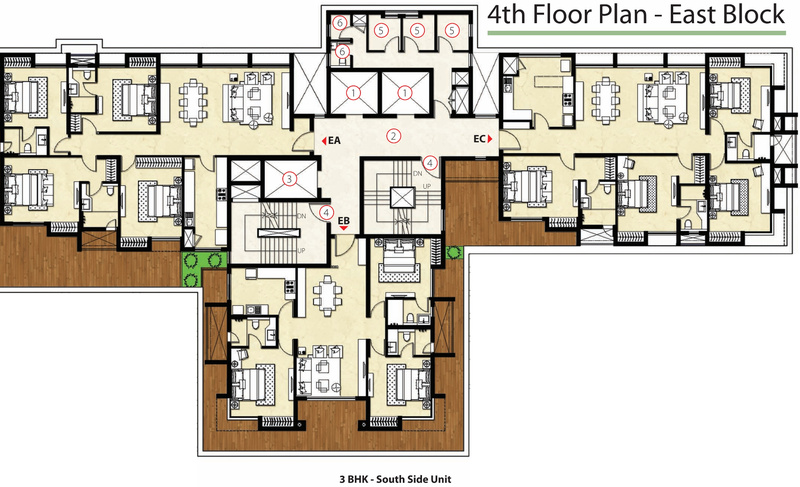 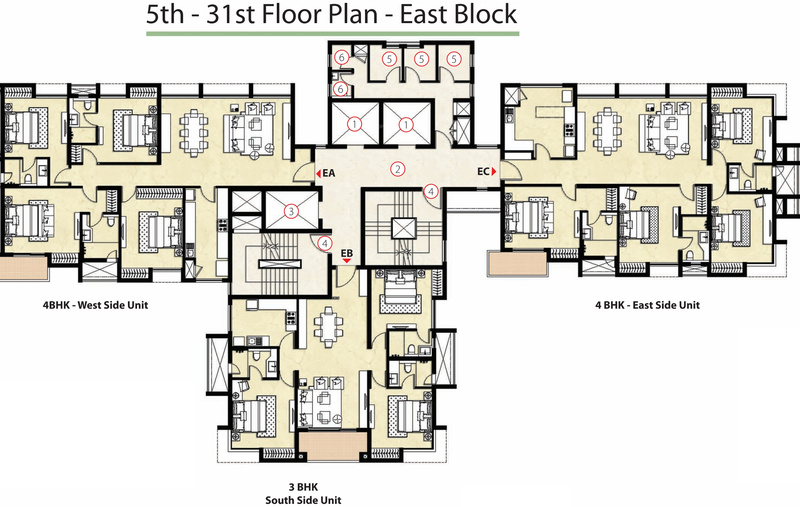 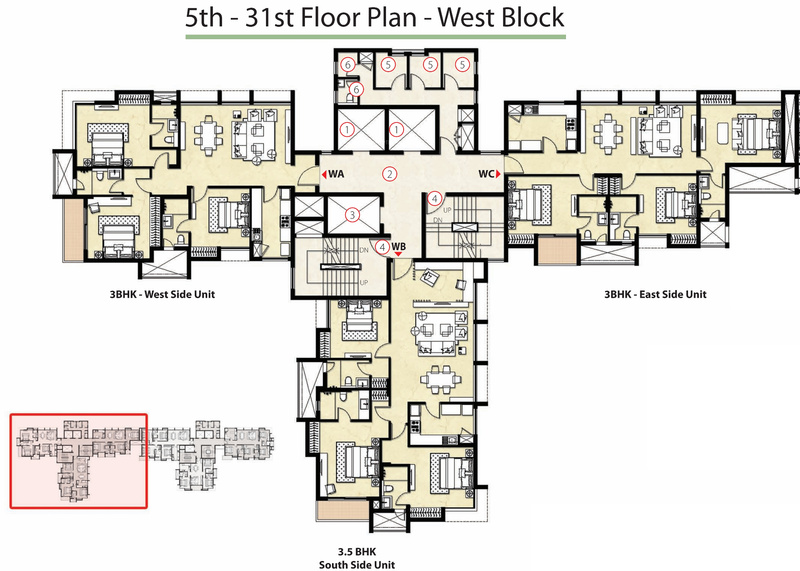 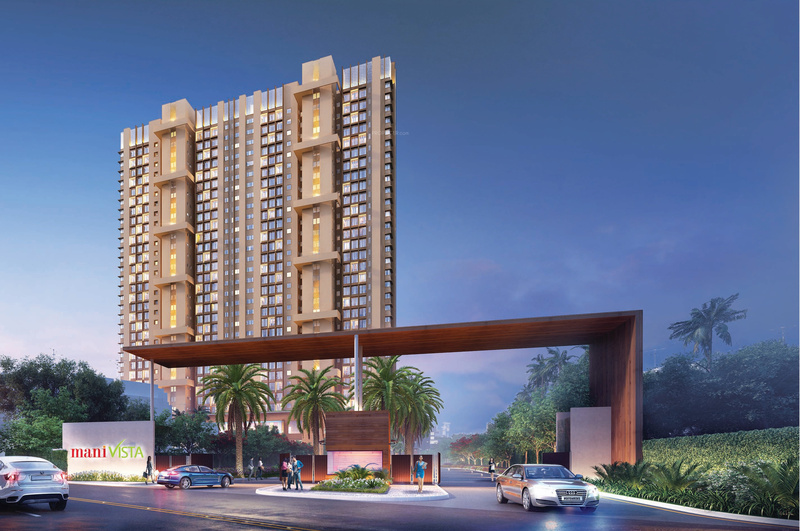 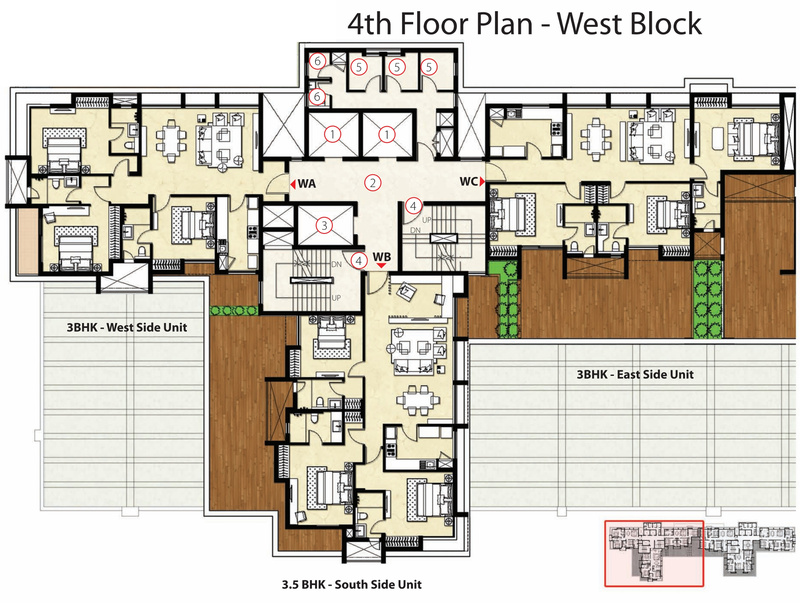 These 3 and 4 BHK apartments have a super built-up area ranging from 1,795 Sq Ft to 2,364 Sq Ft. 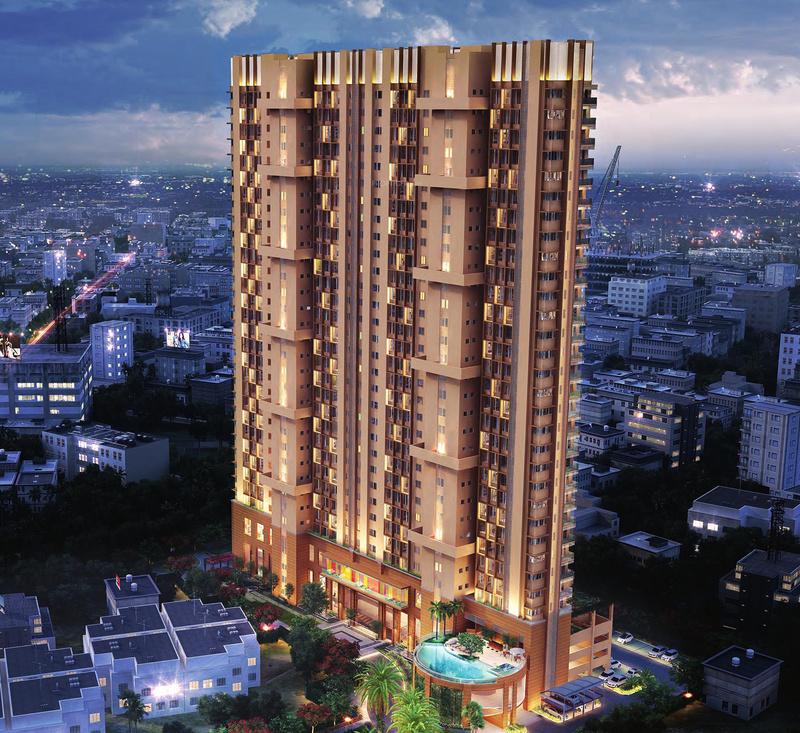 The project was launched in April 2017, and the possession is scheduled in December of 2020. 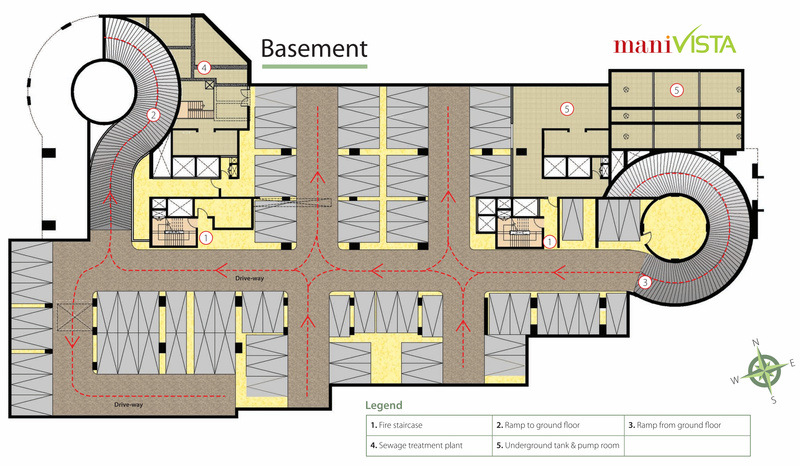 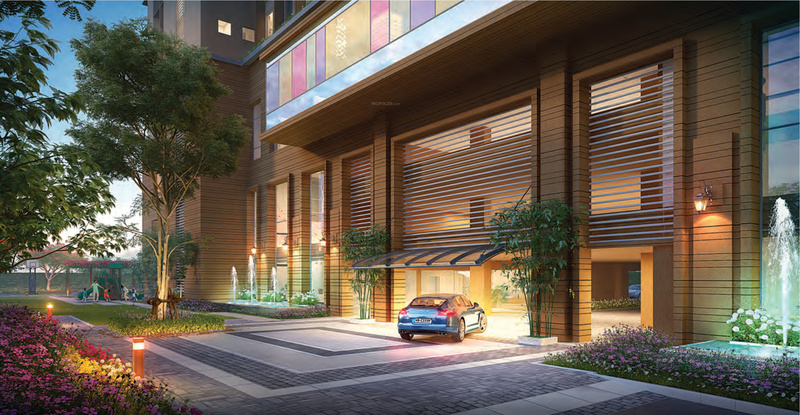 There are a total of 168 apartments in the project. 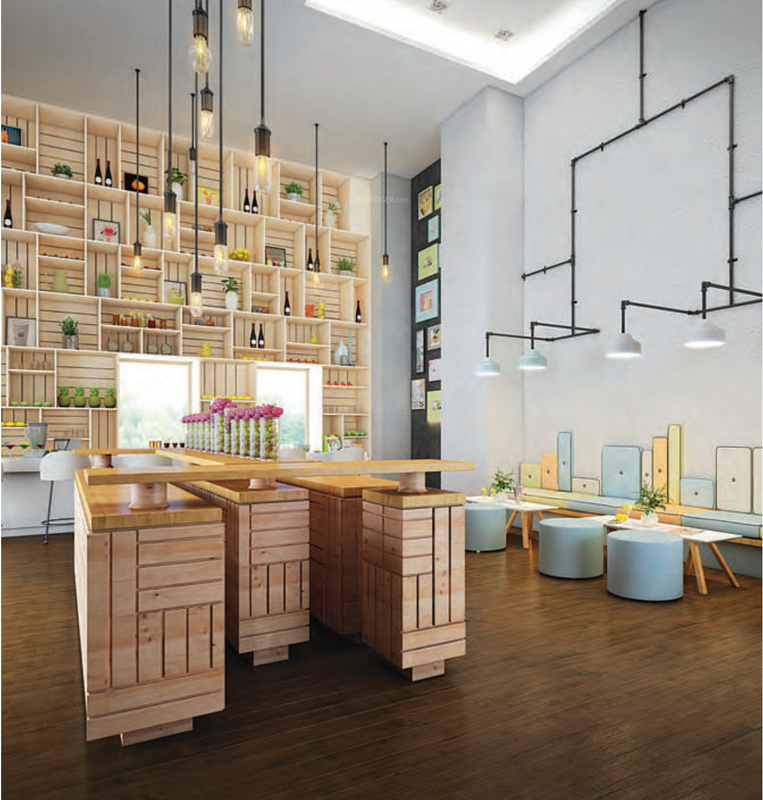 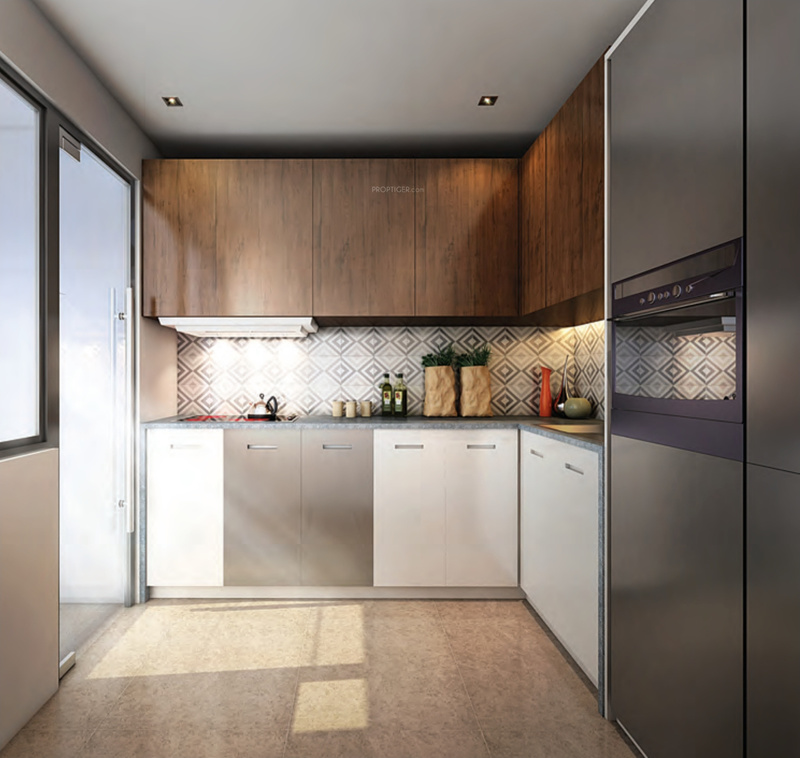 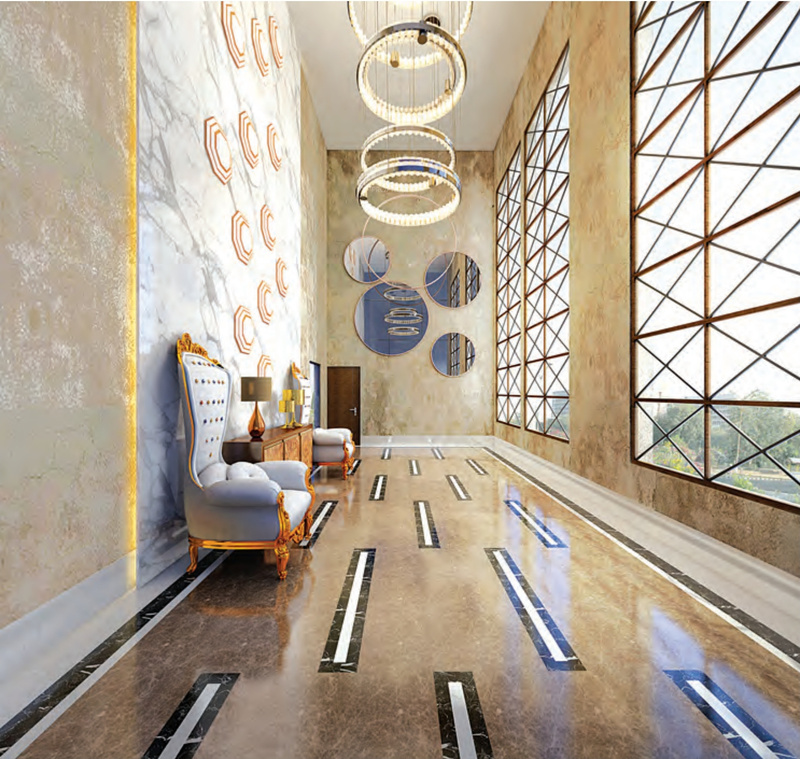 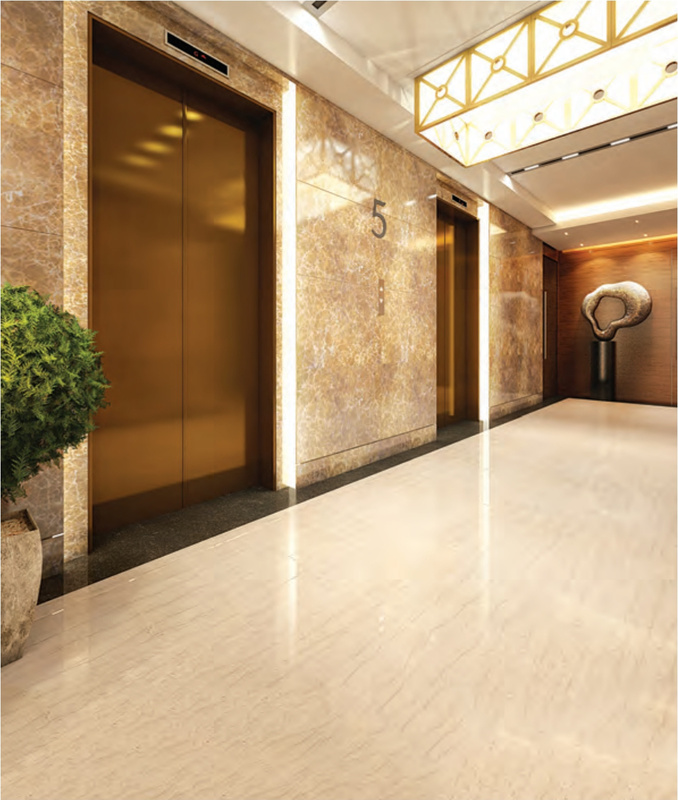 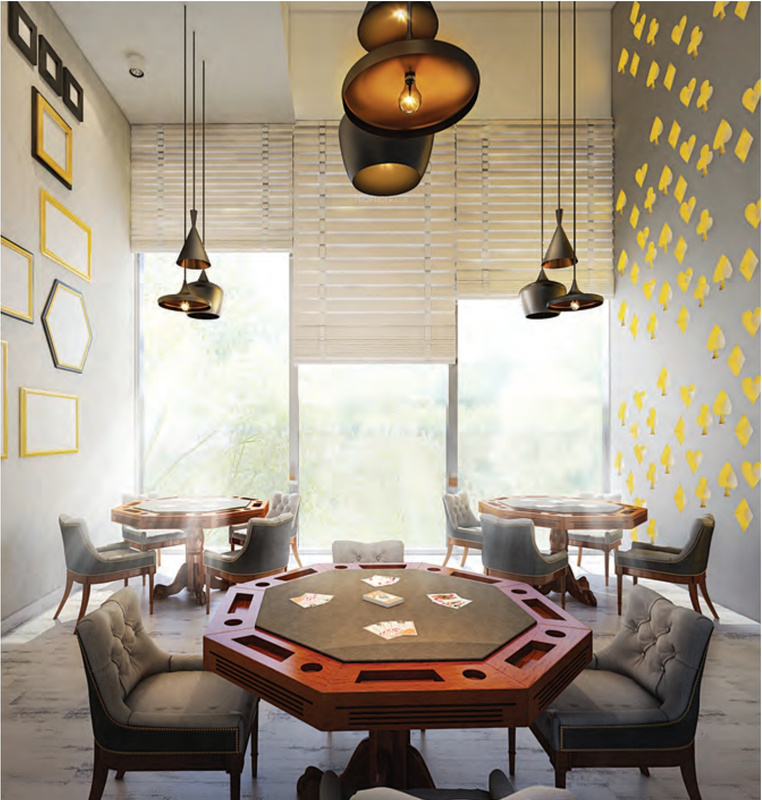 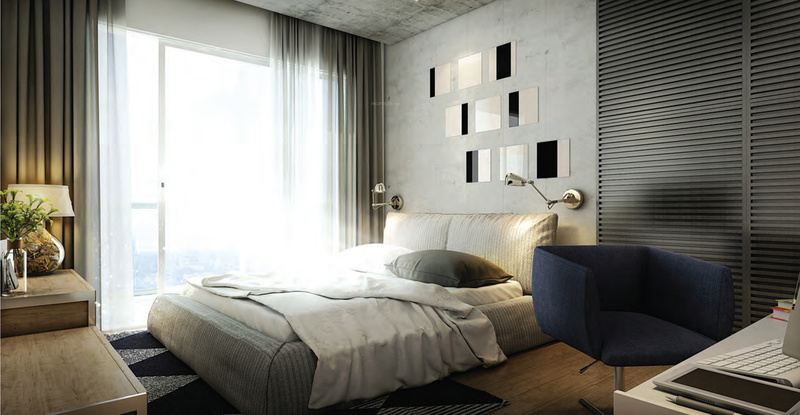 The apartments come with vitrified tiles in bedrooms, living/dining and kitchen. 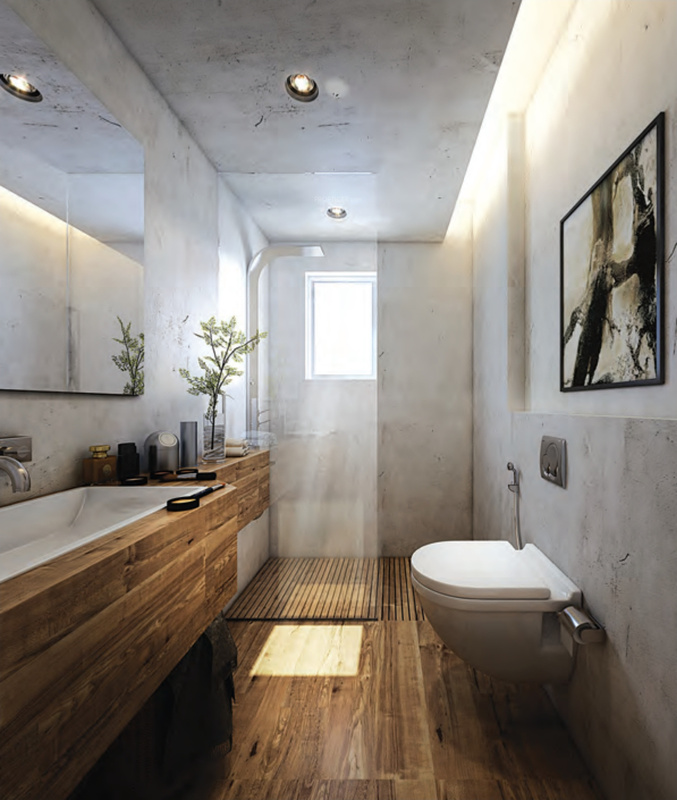 The bathrooms have the high-quality sanitary ware and fitting with ceramic tiles dado on the walls. 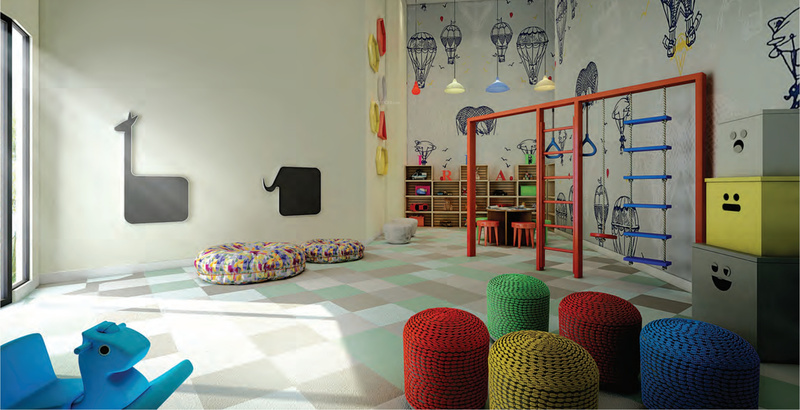 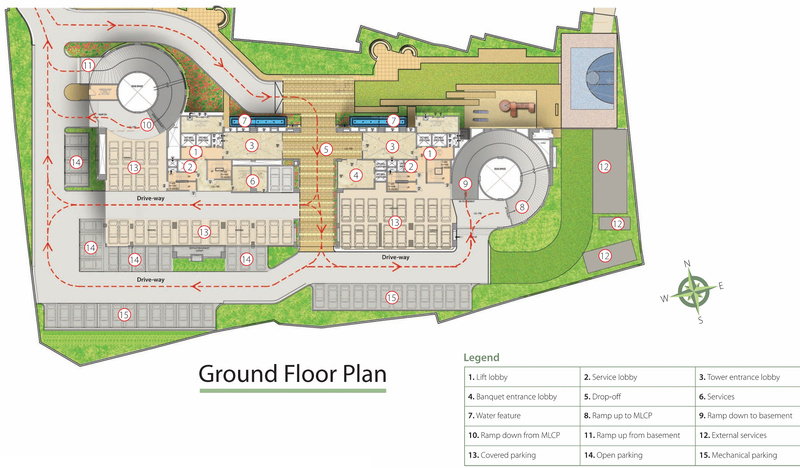 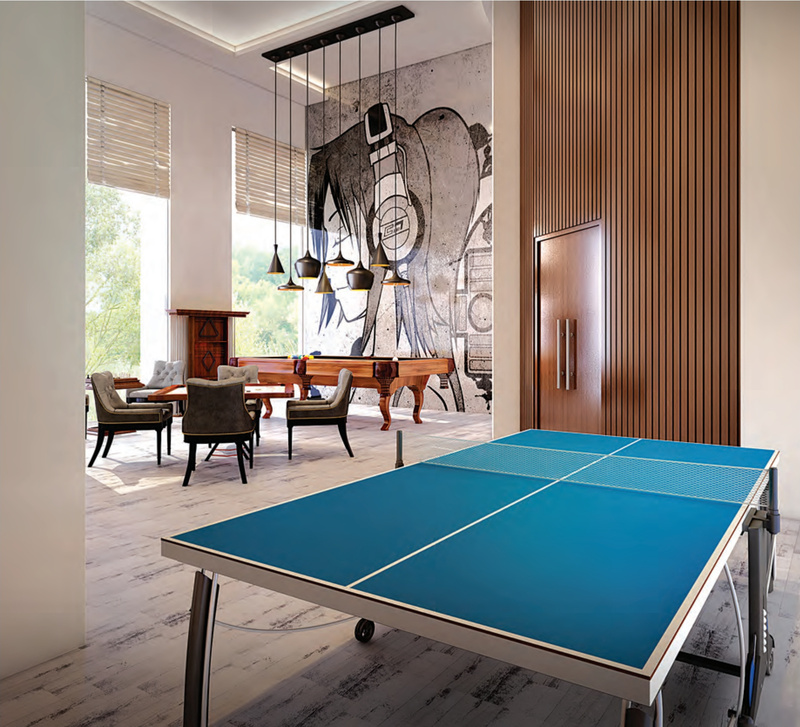 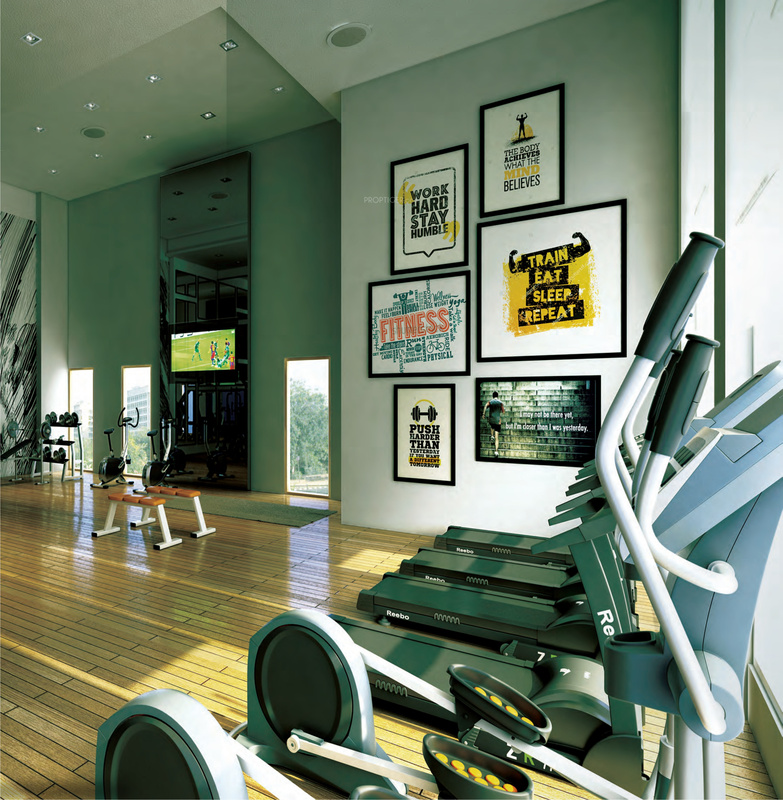 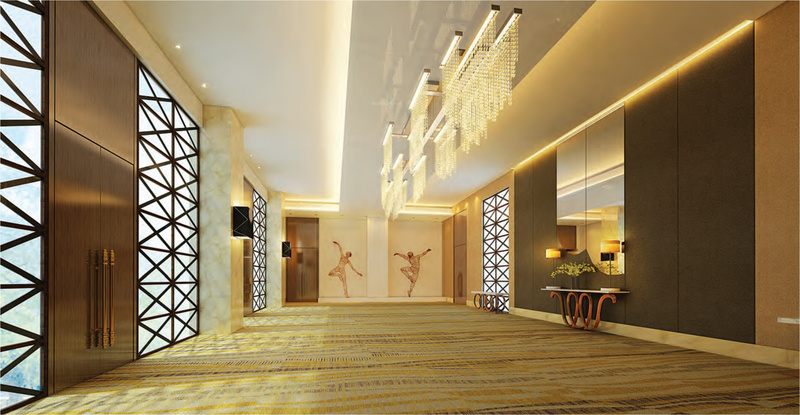 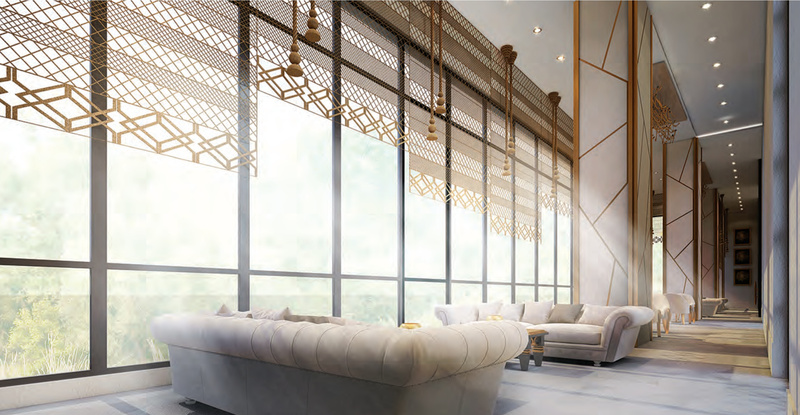 Among the many luxurious amenities that the project hosts are a gymnasium, a clubhouse, swimming pool, dedicated childrens play area and a clubhouse.